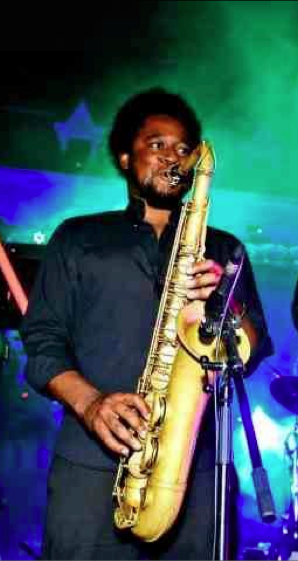 Kenji is an extremely talented and professional saxophonist and clarinettist who has performed all over the world alongside famous names such as Taylor Swift, The Maccabees, Michael Buble, Jason Derulo and many more. He has made many appearances on TV & radio on the Royal Variety Performance, Later with Jools Holland, The Jonathan Ross Show, as well as festivals including Glastonbury, V Festival and Wireless Festival. 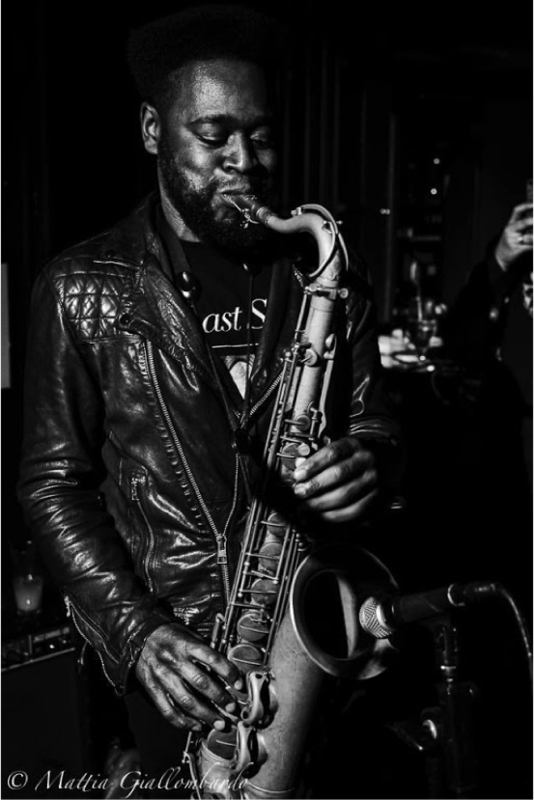 Kenji performs background jazz with his jazz trio at venues across London including The National Gallery, The Gherkin, and The Arts Club.